The comment was made as he joined President of the World Economic Forum (WEF) Borge Brende in a dialogue themed “Vietnam and the World” on January 24 in the framework of the ongoing WEF Annual Meeting 2019 in Davos, Switzerland. 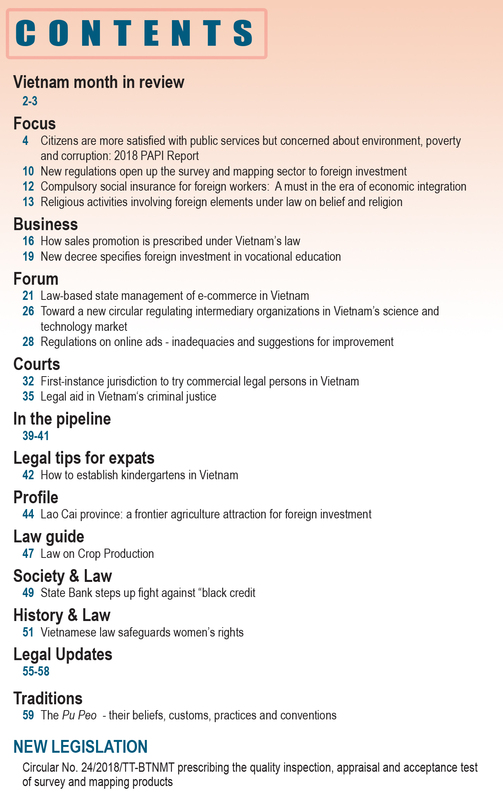 This is the first time the WEF has held a session dedicated to Vietnam’s economic achievements and its international integration successes. Expressing his optimism about economic development in 2019, the Vietnamese leader said Vietnam would make more efforts to continue developing in a strong, sustainable and inclusive manner while ensuring no one was left behind. PM Phuc said in 2018, although the world witnessed numerous complex and unpredictable changes, Vietnam’s GDP growth rate reached nearly 7.1 per cent, making it one of the countries with the fastest growth in the world, while the quality of growth also improved substantially. Adopting a policy of integrating intensively into the global economy, Vietnam supported free and multilateral trade, he said. Noting the pillars on which Vietnam planned to promote fast, sustainable and inclusive development, PM Phuc said the country would work to better ensure macro-economic stability since this was needed to win investors’ trust. It would also improve the economy’s resilience and capitalize on tourism, agriculture and information technology. 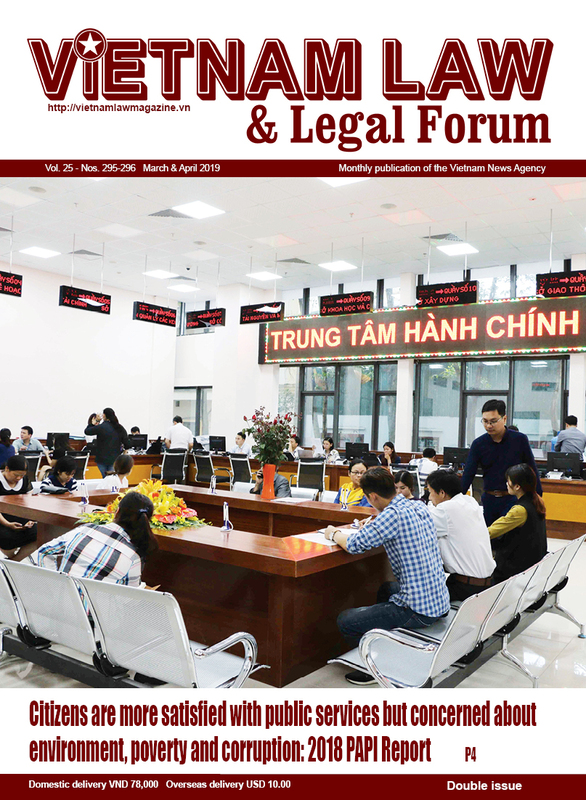 Additionally, it would step up institutional reforms and perfect a socialist-oriented market economy in line with international practices and commitments which Vietnam had made. Regarding the Fourth Industrial Revolution or Industry 4.0, the leader said Vietnam would take proactive action to improve labor productivity, adding that making use of Industry 4.0 was the best way for the country to develop quickly and sustainably. He said despite many difficulties, Vietnam had certain advantages in Industry 4.0, including a young, dynamic and creative population and aspirations to move forwards. The Vietnamese Government is building a national strategy on Industry 4.0 and preparing to set up a national innovation center, he said, noting that Vietnam was the first Southeast Asian nation to co-operate with the WEF to establish a center on Industry 4.0. In terms of sustainable development requirements, the PM stressed that his country wanted to simultaneously develop the economy, society and environment, and it will never sacrifice the environment for growth. In response to WEF President Brende’s question about how Vietnam would surprise the world in the next five years, PM Phuc said the country would keep alive its spirit and aspirations for development. Firstly, it would sustain growth, improve people’s living standards and continue to be a reliable destination for foreign investors. The country would also make stronger reforms in law and policy making. Vietnam considered investors’ success as its own, the PM said, pledging to protect investors’ rights and legitimate interests so they could further contribute to the country’s socio-economic development. 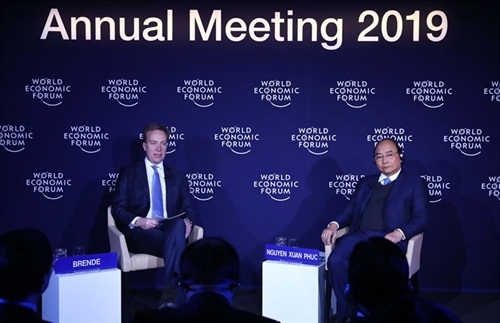 Brende highlighted the success of the WEF on ASEAN hosted by Vietnam in 2018, which delivered important and meaningful messages to the region and the world. 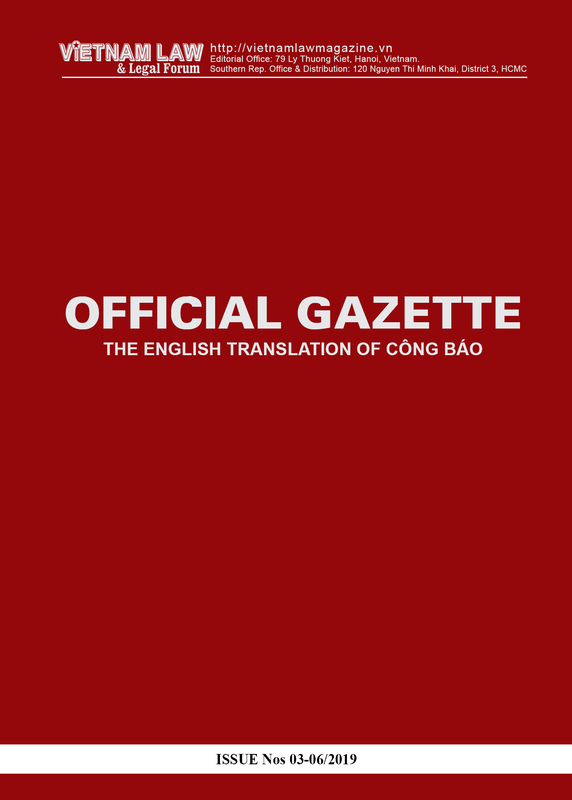 That success not only reflected the importance of ASEAN but also helped improve Vietnam’s global standing considerably, he noted. He also emphasized PM Phuc and the Vietnamese Government’s strong commitment and resolve to promote production to get further involved in global supply chains. Also on January 24, PM Phuc had a working session with executives of several major IT groups. He vowed non-stop efforts to improve the business climate, along with close co-ordination with the business community to remove barriers to innovation. The PM said the Vietnamese Government always listened to foreign enterprises and pledged to form a transparent legal framework approaching advanced international standards. Vietnam would take the lead in building a policy framework that was receptive to new technologies, PM Phuc said, adding it would step up public-private partnerships to create breakthroughs and environmentally friendly services and products. Calling Vietnam one of the best investment havens in the changing world, he invited investors to the country, stressing that it always opened its door to them.